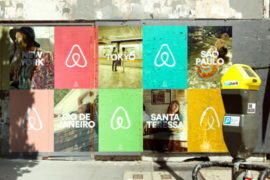 Airbnb’s steely legal team is no stranger to litigation, whether defending an array of lawsuits around the globe or bringing their own fight to municipalities that stand in way of their conquest, including their home turf of San Francisco. After some scrapes and bruises with both wins and losses in their column, the battle-tested leader in short-term rentals just beat a game-changing lawsuit in California that threatened its very business model. 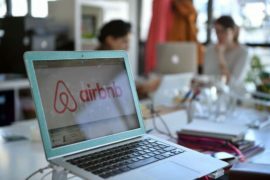 Themselves a goliath with roughly 50,000 properties under its management, Denver-based Aimco brought dual lawsuits in Florida and California, claiming that Airbnb was deliberately incentivizing people to breach their leases. More than just passively providing a platform for property listings, Airbnb is complicit in lease violations as a broker of short-term rental agreements and a processor of payments, was the gist of Aimco’s argument. 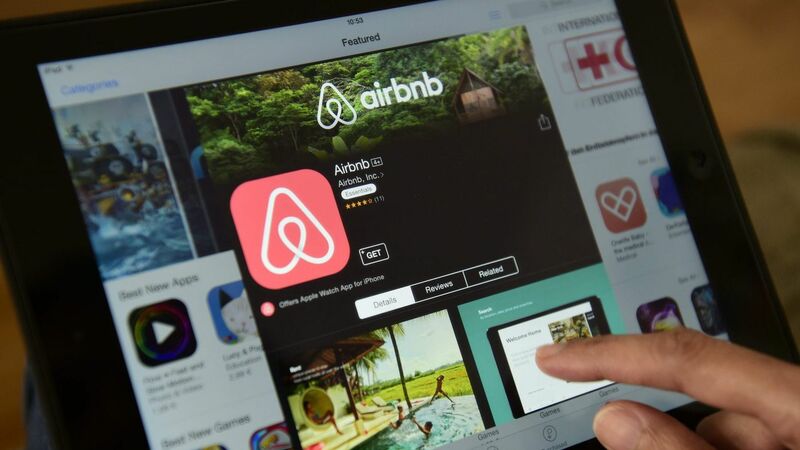 After some legal wrangling and gambits that did not prevail, Airbnb said in essence, “it wasn’t me” and cited the Communications Decency Act, a federal law that gives internet companies immunity for content that users or random people post on their sites. The nine-year-old company was not responsible for any havoc that was wrecked by guests, they submitted, and a federal judge agreed. 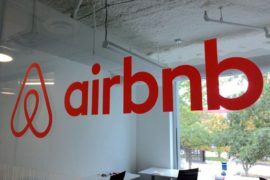 In tossing out the lawsuit, U.S. District Judge Dolly Gee found that Airbnb is indeed shielded by federal law and is not liable for the content that third-parties post on their website. Aimco spokeswoman Cindy Lempke didn’t couch any words in her response to the ruling. If history is any indication, Airbnb’s legal quagmires are far from over, but this does mark a major victory for the company and more ominously, profiteering renters who rely on Airbnb to make some extra cash. Our takeaway is that landlords should not wear blinders and some personal sleuthing may be necessary for them to ascertain what is going on in their rental units. Leases should be reviewed to ensure subletting restrictions in the modern day era of the temporary flop. If any aberrations are found, they should met with legal vehicles that can end the game of musical chairs. 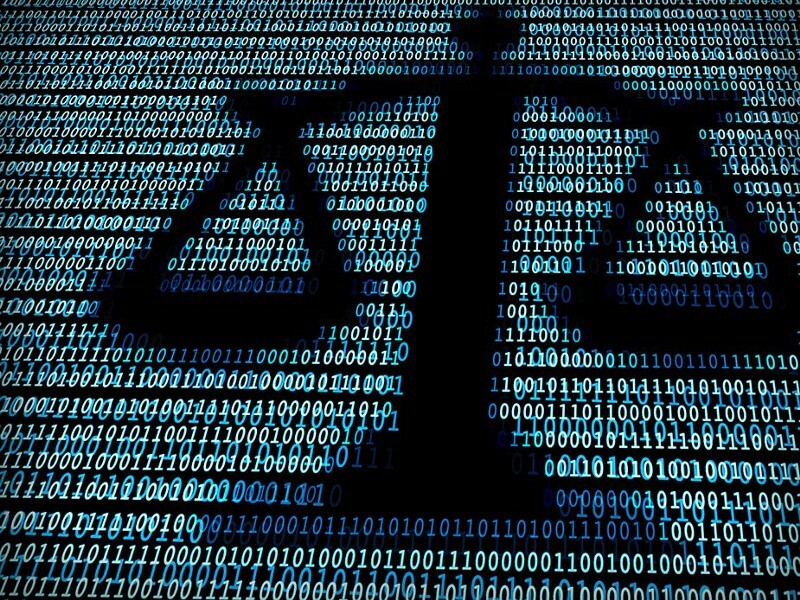 It’s been said that the Internet is the world’s biggest experiment in anarchy, but with the law catching up with technology, the guidance of an attorney can restore order. 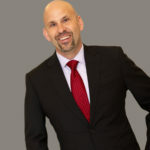 More than a Johnny-come-lately, Bornstein Law has been pioneers in short-term rental laws on Airbnb’s home soil, long before this phenomena reached critical mass.